Residents of San Francisco will soon see something new in the Uber app: the option to rent a car. 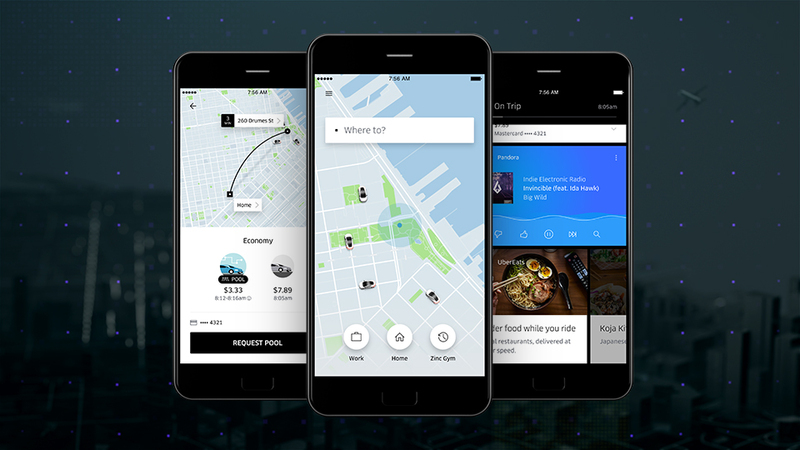 Uber Rent will allow users to rent nearby cars from established car sharing service Getaround right from the Uber app, the companies announced today in a press release. Uber and Getaround already had a partnership in place that allowed Uber drivers to make money driving Getaround cars, but this new deal will give a wider demographic access to the vehicles. Ridesharing plus car rental (or "carsharing") is "the perfect combination for people who have chosen to live car-free," Getaround CEO Sam Zaid says. Getaround's website says cars are available to rent for as little as $5 per hour, and that car owners can make up to $10,000 per year offering their vehicle for rent on the service. The press release didn't offer a specific timeframe for the rollout, stating only that Uber customers in San Francisco would have access to the program "soon."